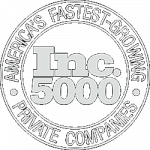 Would you like to know 25 strategies for raising more capital from investors? On Thursday, July 16th at 1pm (EST) you can attend a live webinar where Richard Wilson, a bestselling author and the founder of the Family Office Club, will present: Top 25 Capital Raising Strategies to Attract Investors. If you’ve ever wanted to ask an experienced capital raiser how you can improve your investor relations and capital raising approach, join us for a live Q&A following the presentation. Hosted by: Richard C. Wilson will host this webinar and share his industry insights. 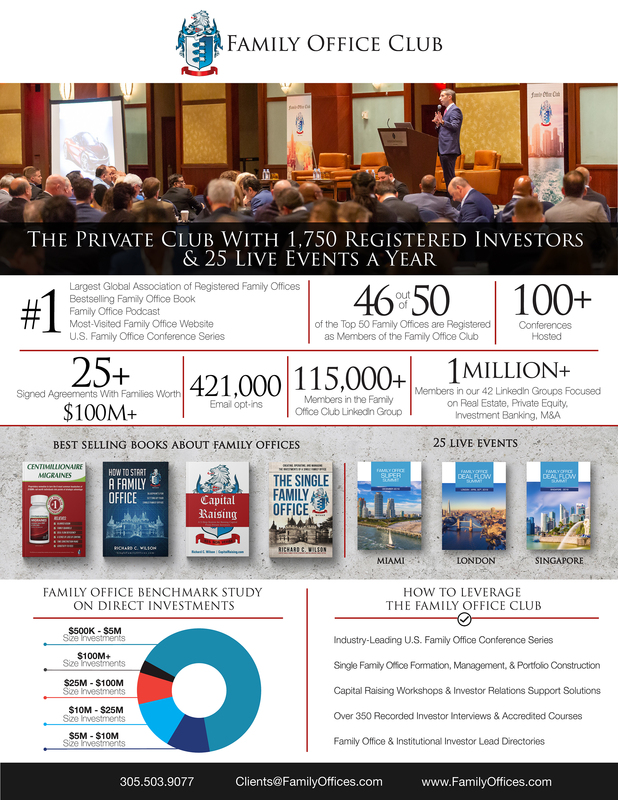 As founder of the Family Office Club, Richard has met face-to-face with well over 600 family offices from more than a dozen countries and works with single family offices and ultra-wealthy individuals every day. 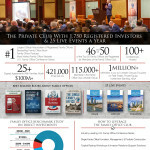 Richard speaks at conferences around the world on issues affecting family offices and he is the bestselling author of The Family Office Book: Investing Capital for the Ultra-Affluent and the recently-released The Single Family Office: Creating, Operating & Managing Investments of a Single Family Office. Hear directly from a seasoned capital raising professional who has worked with hedge funds, real estate firms, private equity and other investment funds to raise capital from institutional investors. Learn the 25 capital raising strategies that will improve your approach to fundraising and building relationships with investors. Develop your own capital raising process, so that your capital raising plan is executed systematically every day. What is Included? Participants can join this Capital Raising webinar live and you will also be emailed a video recording of the presentation, in case you miss the live version. We guarantee that you will find value in this webinar. If you don’t, we will refund 100% of your money back. When: 1PM EST on Thursday, July 16th, 2015.
Who can Attend? If you are a current Charter Member of the Family Office Club or registered to attend one of our August conferences, you can attend the webinar and access the recording free of charge. Others who would like to attend can do so for the standard $99 admission by completing the form below.